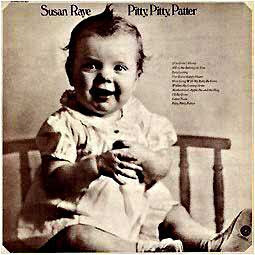 Susan Raye first began singing with a high-school rock group, but after the band called it quits, she auditioned for a local country station. Not only did she begin performing on the radio, she also landed work as a disc jockey, eventually becoming the host of a Portland TV program called Hoedown. It was at one of Raye's performances at an area nightclub where she met Jack McFadden, Buck Owens' manager. 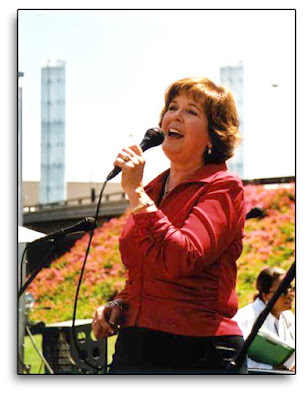 McFadden was so impressed with her vocal talents that he persuaded Owens to fly her to his home in Bakersfield, CA, for an audition. 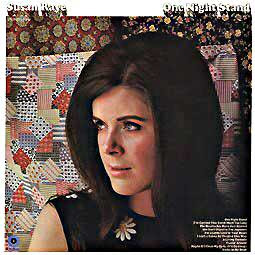 Owens immediately offered Raye a slot on an upcoming tour, and in 1969, she cut her first record, "Maybe If I Close My Eyes (It'll Go Away)." Her next record, a cover of Jackie DeShannon's pop smash "Put a Little Love in Your Heart," was also her first Top 30 hit. 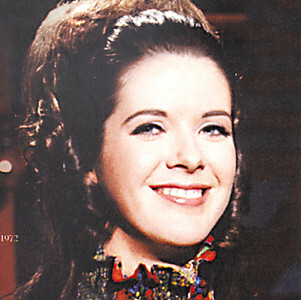 At about the same time, she began a nine-year stint as a featured performer on the program Hee Haw. Raye issued her first solo LP, One Night Stand, in 1970; the single "Willy Jones" became her first Top Ten hit, lending its name to the title of her follow-up album the next year. 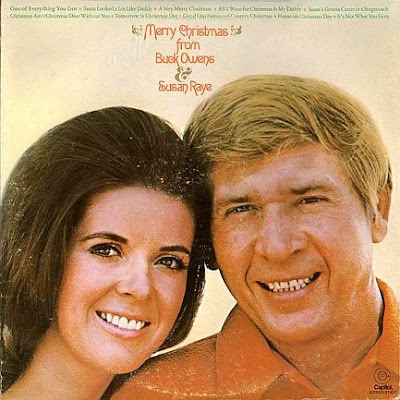 Also Susan’s first sessions as Buck Owens's duet partner were released in 1970. The albums We're Gonna Get Together and The Great White Horse were Top 20 hits that year, as were the title tracks to each album and a third single, "Togetherness". The song "The Great White Horse" peaked at No. 8 and was the most successful Owens-Raye duet. 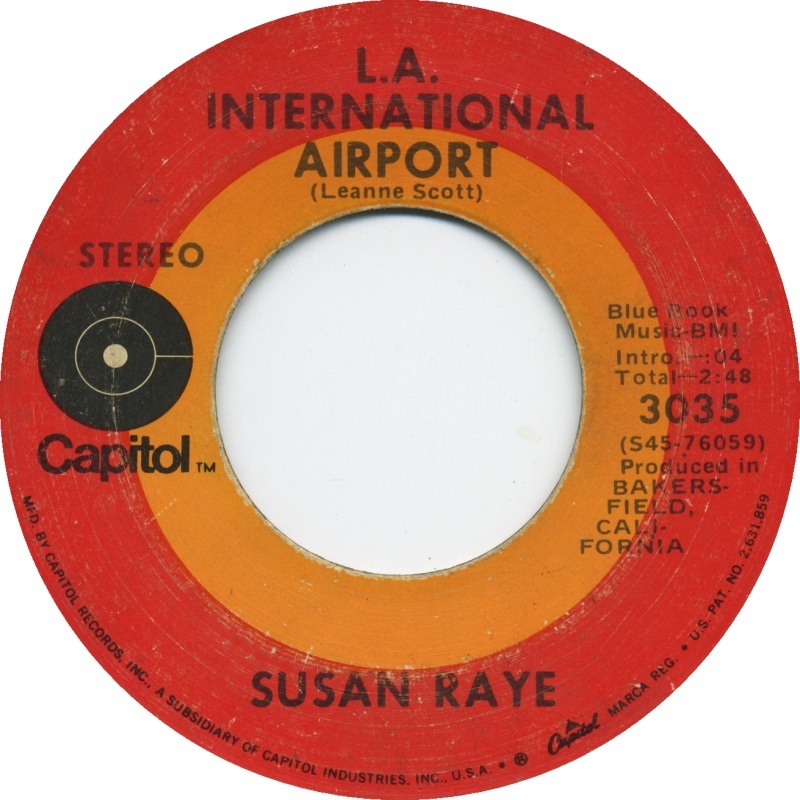 Raye's biggest year as a solo artist came in 1971, when she issued three consecutive Top Ten hits: "L.A. International Airport", "Pitty, Pitty, Patter", and "(I've Got A) Happy Heart". The title track of 1972's My Heart Has a Mind of Its Own also reached the Top Ten. and in Australia where it hit No. 2 and ranked as the No. 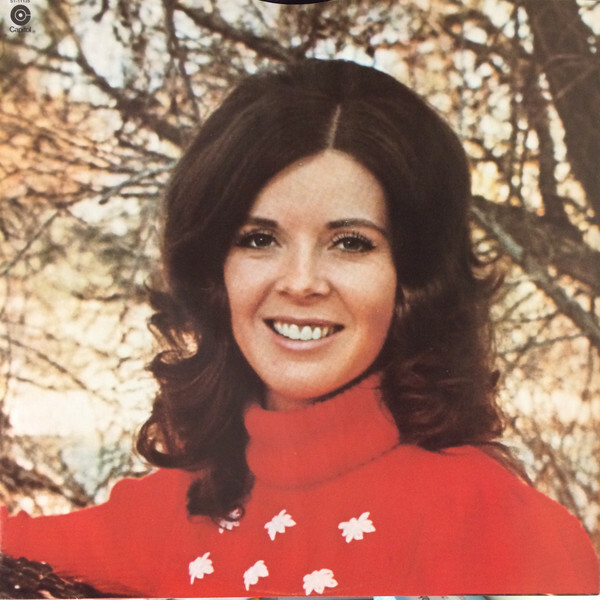 5 best-selling pop record of the year, outselling Lynn Anderson's country crossover international smash "Rose Garden (in Australia only). "Airport" did well in the Record World "Non-Rock" chart, while strangely failing to appear in Billboard's comparable "Easy Listening" Top 40. 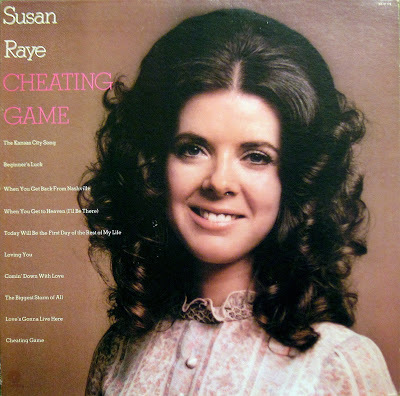 Susan Raye became the first woman to become a major country artist without recording in Nashville, a feat previously accomplished only by male stars like Owens and Merle Haggard. Raye was nominated for five Academy of Country Musicawards, three times as "Top Female Vocalist". Raye married Owens' drummer Jerry Wiggins in 1972. After hitting number nine in 1974 with "Whatcha Gonna Do With a Dog Like That" and scoring a success with Owens on a cover of the Mickey & Sylvia classic "Love Is Strange," Raye's hitmaking days were largely over; after issuing the 1976 LP Honey, Toast and Sunshine, she left Owens' tutelage to release a self-titled album in 1977. A year later, she retired in order to raise her six kids and returned to college to receive a bachelor's degree in psychology and a master's degree in education school counselling. Being a devoted Christian, she has had a successful career since as a Christian psychologist. In 1985, she came out of exile to release the album Susan Raye: There and Back, which generated the minor hit single "I Just Can't Take the Leaving Anymore." Raye returned to LAX on August 6, 2003 during the 75th anniversary year of LAX. She performed the song with a Bakersfield band and backup vocalists for an enthusiastic outdoor crowd from the airport community. A big thank you to Maria @ El Rancho blog for active link.